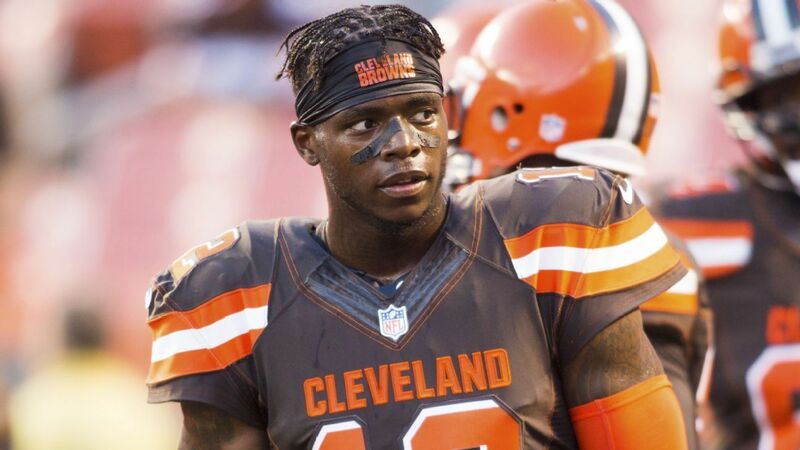 The Cleveland Browns announced Saturday that they will part ways with wide receiver Josh Gordon. Gordon will be released Monday, the team said. Gordon, 27, caught just one pass for a 17-yard touchdown in the Browns’ Week 1 tie with the Steelers. Cleveland had ruled him out for Sunday’s game against the Saints because of a hamstring injury. Gordon returned to action last season after a nearly three-year absence and played in five games, catching 18 passes for 335 yards and a touchdown. He missed the 2015 season because of a drug suspension and opted to spend 2016 in rehab.